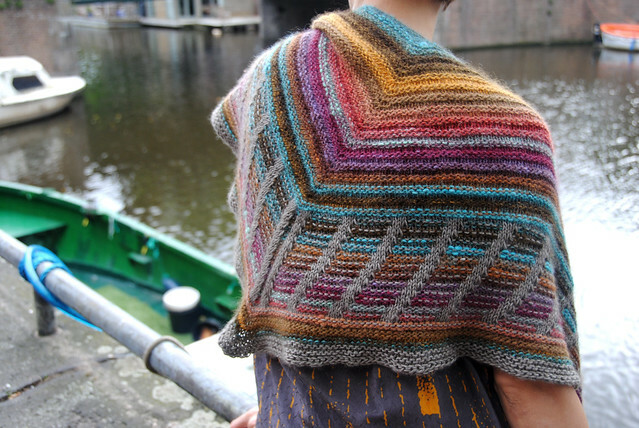 Lately I'm lusting after simple shawls, garter stitch, simple textures, beautiful yarn, gorgeous colours. And you know me, a free pattern just tops it all off. 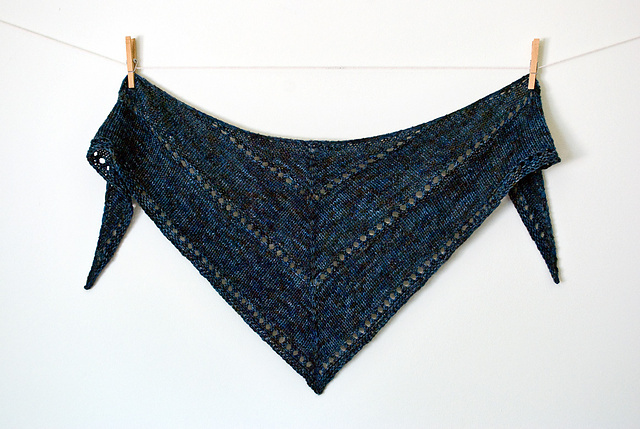 So here's another Curating Ravelry post with the theme of simple textured shawls. 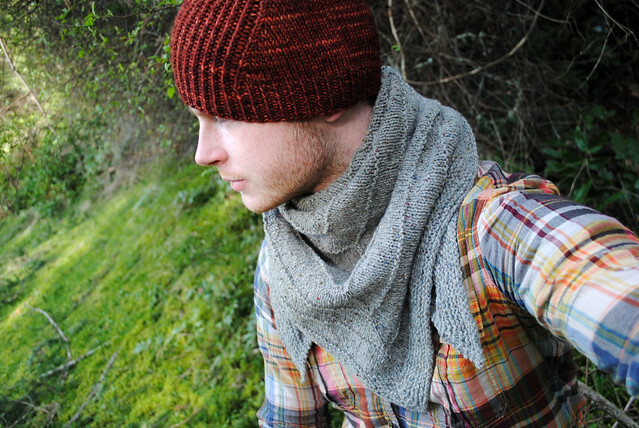 Go on, you know you want to knit one too! 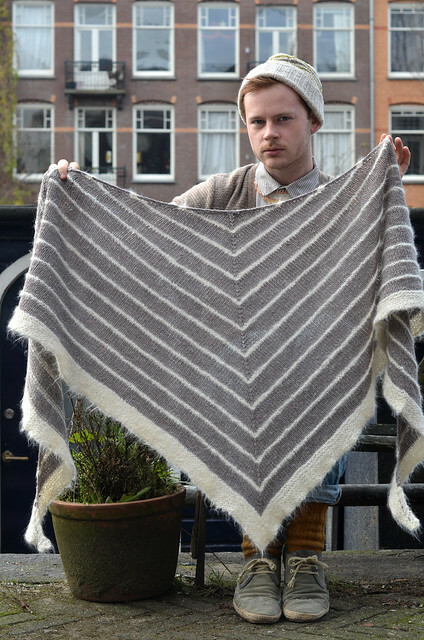 I'm starting with Stephen West of westknits. 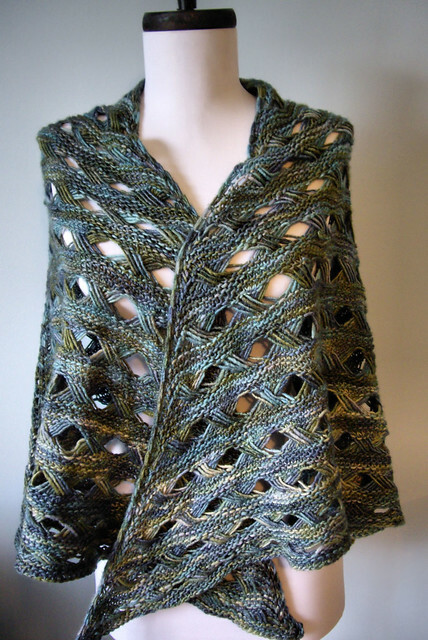 Stephen is the master creator of so many cool shawls. (And a few of them are even free). 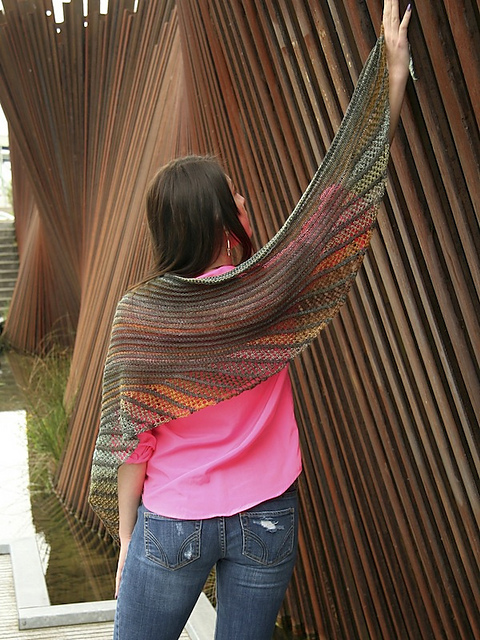 Actually, there are a few great free shawl patterns in Knitty. This is the next one I have queued.